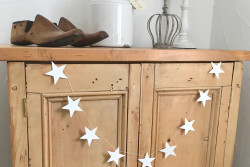 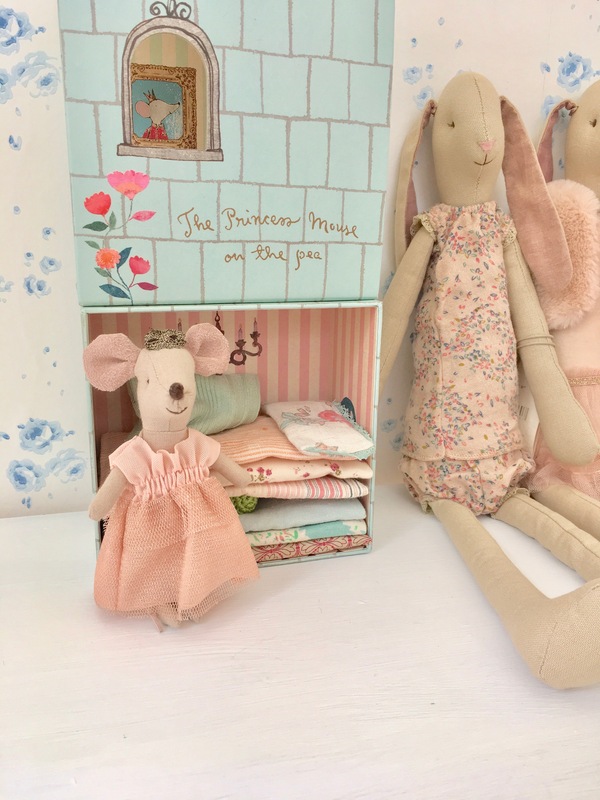 Categories: Christmas, Gift Ideas, Maileg, Pretty & Pink, Sale. 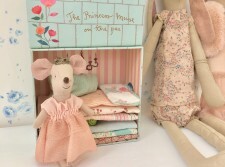 Tags: Maileg, maileg princess mouse on the pea, mouse princess on the pea. 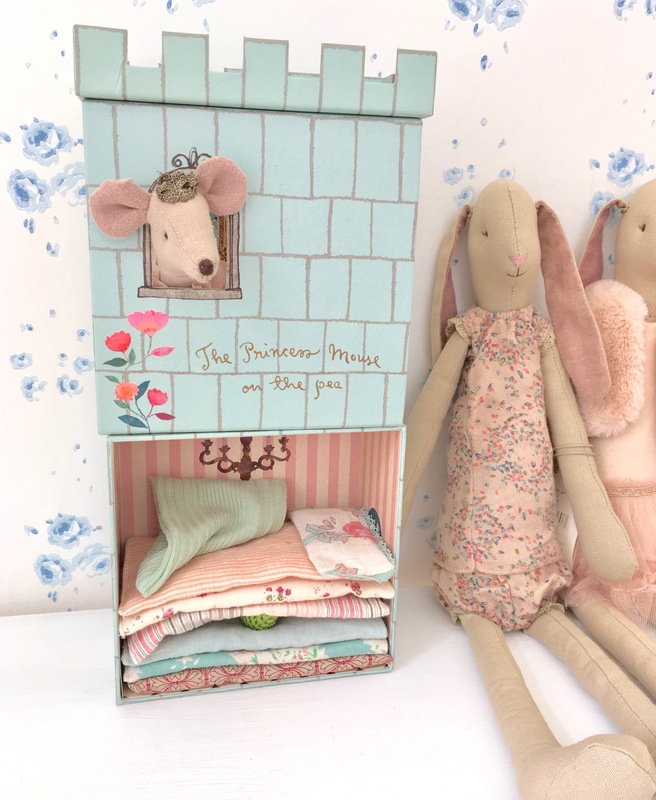 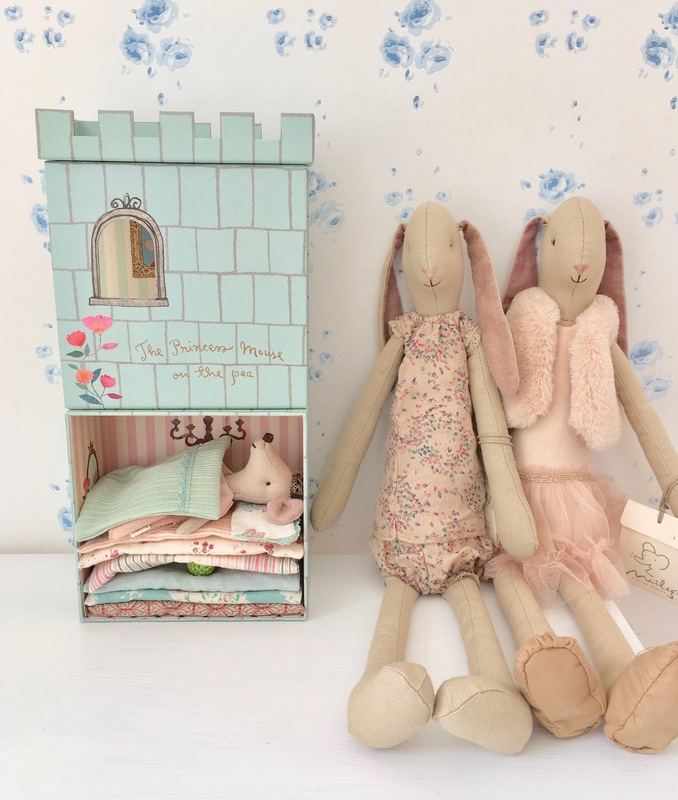 How beautiful is Maileg’s Princess Mouse and on The Pea? 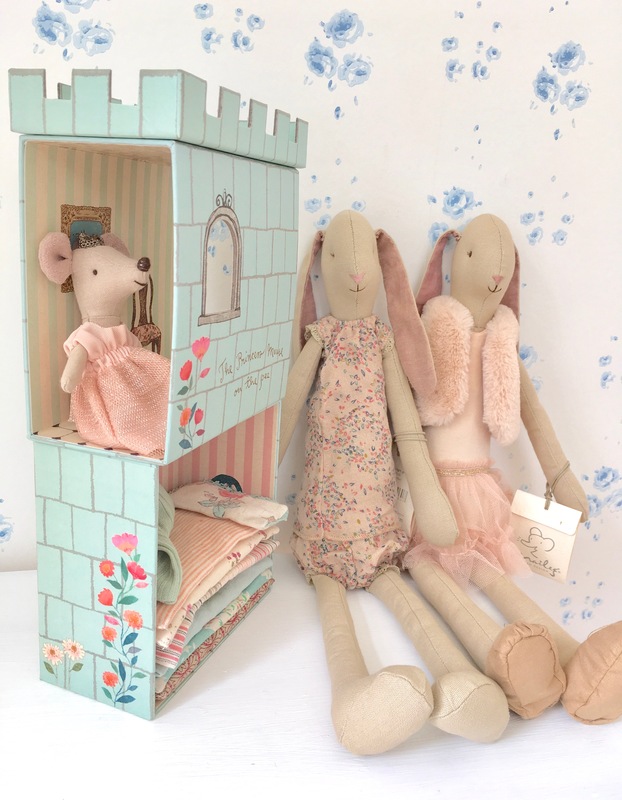 Children will adore her, let them get lost in imagination and storytelling with this adorable Princess, who wears a sparkly pretty pale pink dress with tulle skirt and crown. 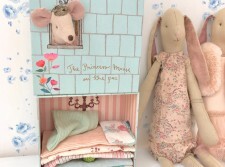 She comes in a keepsake castle, a stack of mattresses, as well as an adorable knitted rendition of that infamous pea! 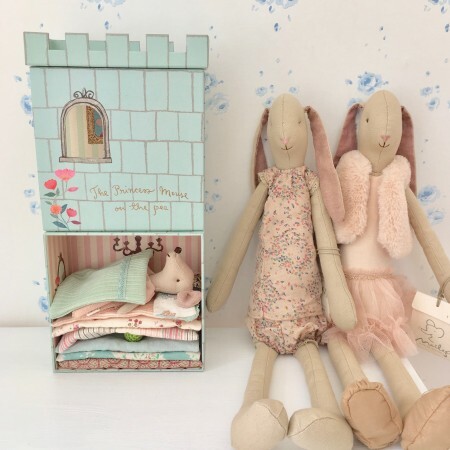 The castle box set with window and turret top case can be placed on top of each other and becomes a tall tower for the Princess to look out from. 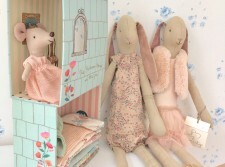 A truly special gift for Maileg fans and collectors.